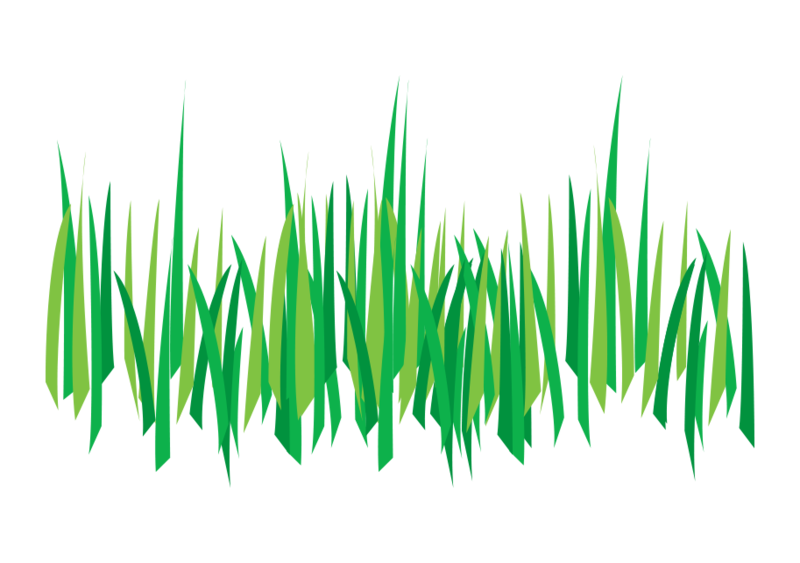 Once a pest problem is recognized, our customers are not interested in putting off a solution. Our pest control services are tailored to meet the demands of each individual home or business, careful to implement a program that is safe, effective, and timely. 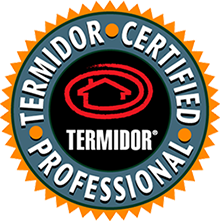 Our service technicians are trained, certified and experienced in pest control in Scottsdale, Fountain Hills, Carefree, Cave Creek, Mesa, Tempe, Gilbert and Chandler. 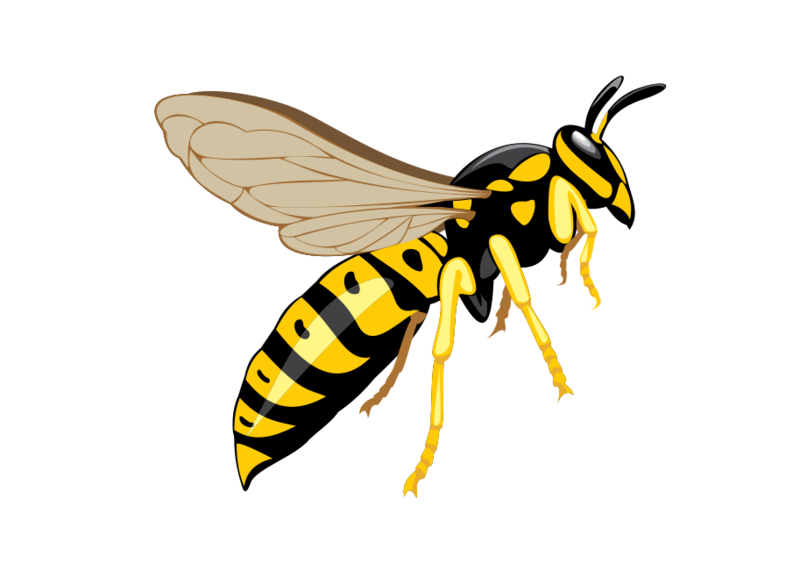 We have been providing commercial and residential pest control in the East Valley since 1972 and have set the standard in customer service. We Treat these Pests and More! Because we are unmatched in customer service. 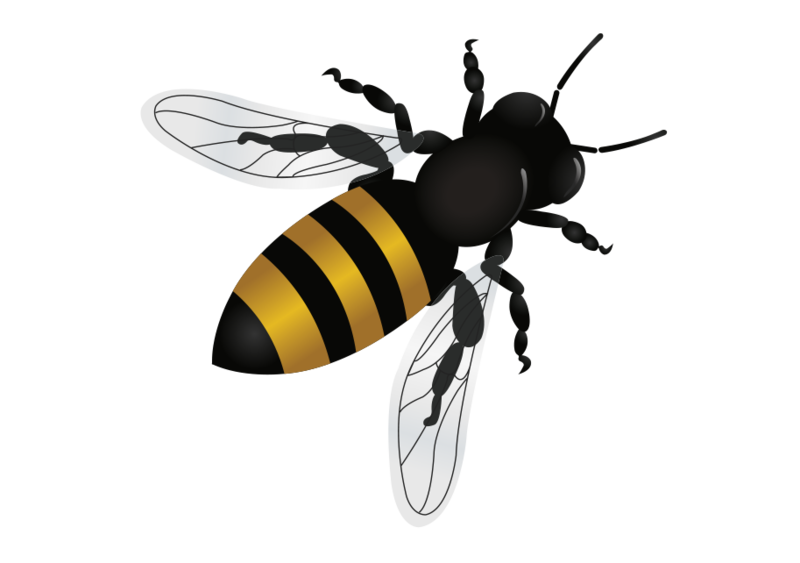 Regardless of our professional large scale termite treatments to the careful and meticulous removal of bee hives, it is our nearly 4 decades of pest control service that testifies to our results. By evolving from the past to the current most advanced techniques, we are able to find solutions to complicated residential and commercial pest problems. By remaining focused on results, our reputation will speak for itself. So instead of why Cummings? It should be why not Cummings? It’s no secret that Arizona is home to some unique critters. 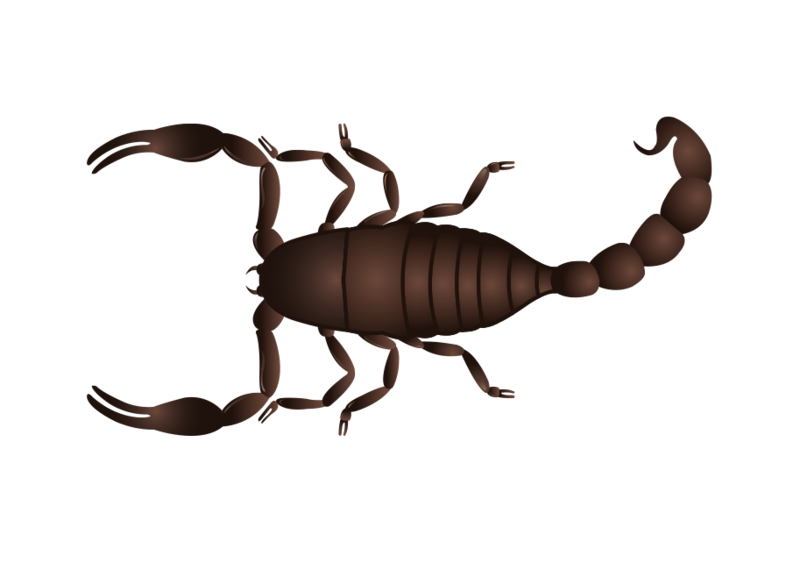 This makes it imperative that you choose an experienced local pest exterminator for services like scorpion control, bee removal or rodent control. Our pest control experts will not only effectively handle the situation, but they’ll ensure that your family or employees remain safe during the extermination process. 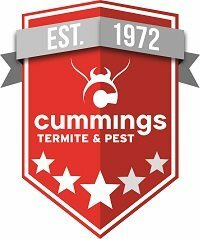 We focus on solving pest problems at their core, promoting long lasting results. 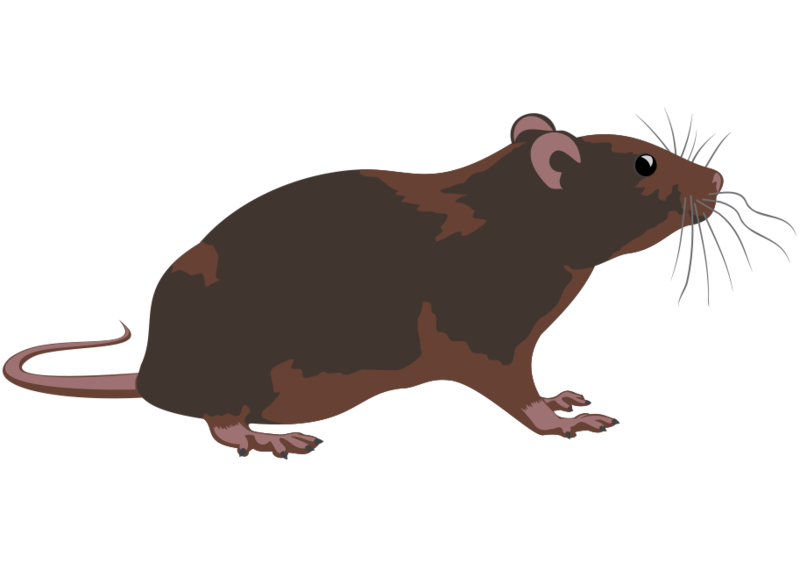 We understand that not all pest related issues can wait. We offer immediate scheduling and convenient service appointments within 15 minute windows, so give our friendly office staff a call today. 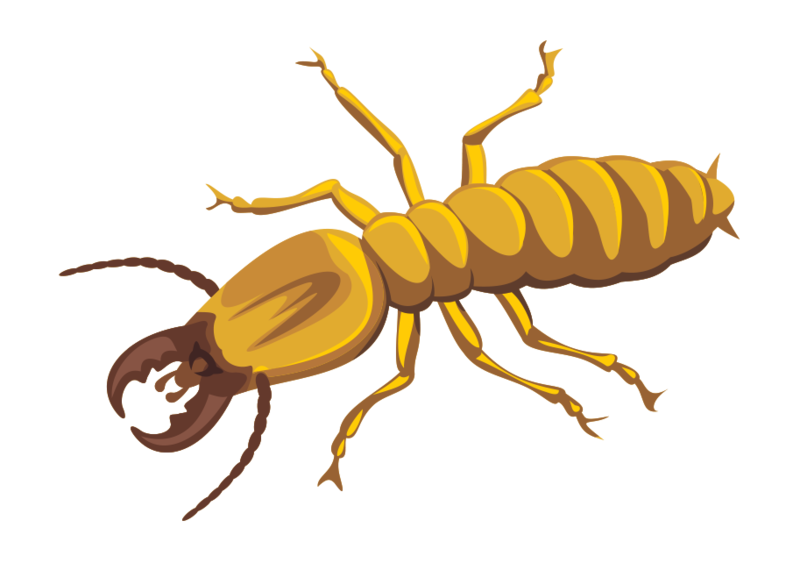 Additionally, we’re happy to answer any questions you may have regarding our pest control services or extermination techniques.